Grants a person the right to authority for a child for no more than a six (6) month period (unless it is military personnel which are allowed up to a year). The form must be updated every year and the person that is granted the authority must be at least eighteen (18) years of age, residing within the State, and be of a sound mind. 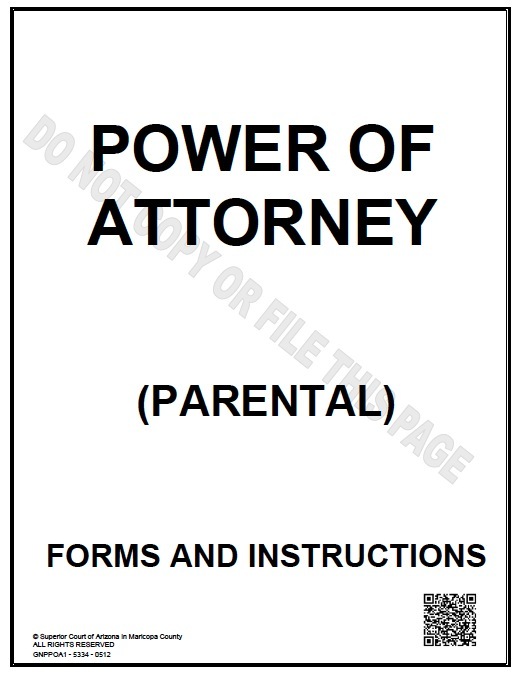 In order to be considered legal the form must be completed and signed in the presence of a witness or notary public.